I got hooked on stamping after I saw how embossing works. And I still love it! I wonder what percentage of stampers got hooked for precisely that reason. I sure did. What a beautiful card, Joan! I got hooked at a "workshop", but the first "stamp camp" I attended was heat embossing...OH, MY!! Where did those 11 years go?? Great card, Joan! Ahhh, yes!! Embossing! Something magical just happens when one sees that powder melt! Do I ever know what you are saying. I'm successful 1 out of 5 times. I stick with dry embossing folders. 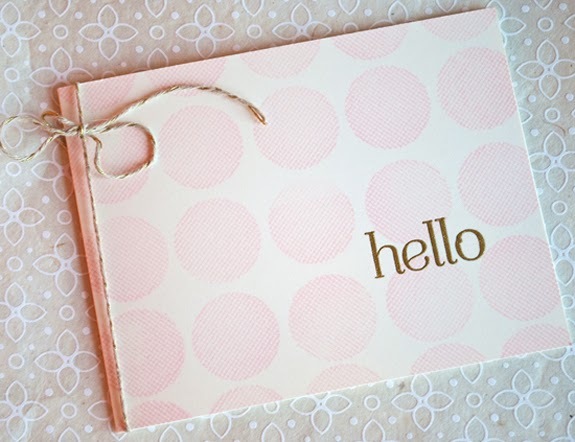 An elegant card - I love the pink. It is always a pleasure to admire your work. Lovely.